compared to the original with a range of 2-8 kg (4.4-17.6 lbs.). 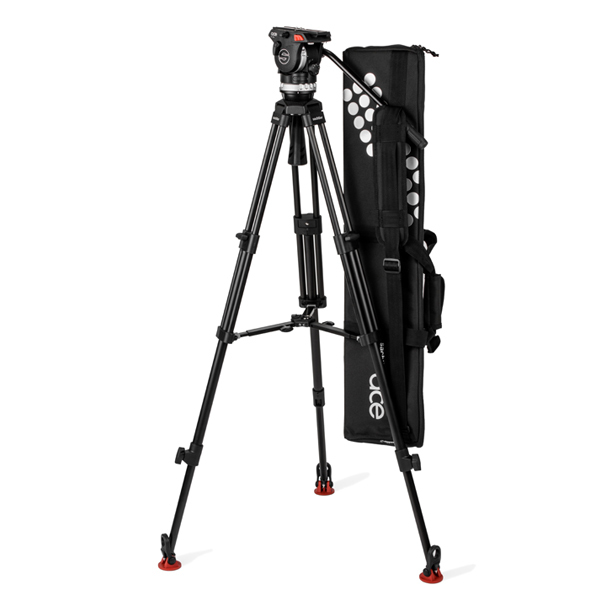 This latest edition to the popular Sachtler Ace range is ideally suited for digital cine-style cameras, such as the Blackmagic URSA Mini Pro , Canon C200 and C300 Mark 2, Panasonic GH5, Sony FS7 and the new Panasonic EVA1! The professional drag, intuitive operation, and illuminated spirit level make the Ace XL a versatile, professional lightweight camera support for completely jerk-free camera movements, and maximum stability.